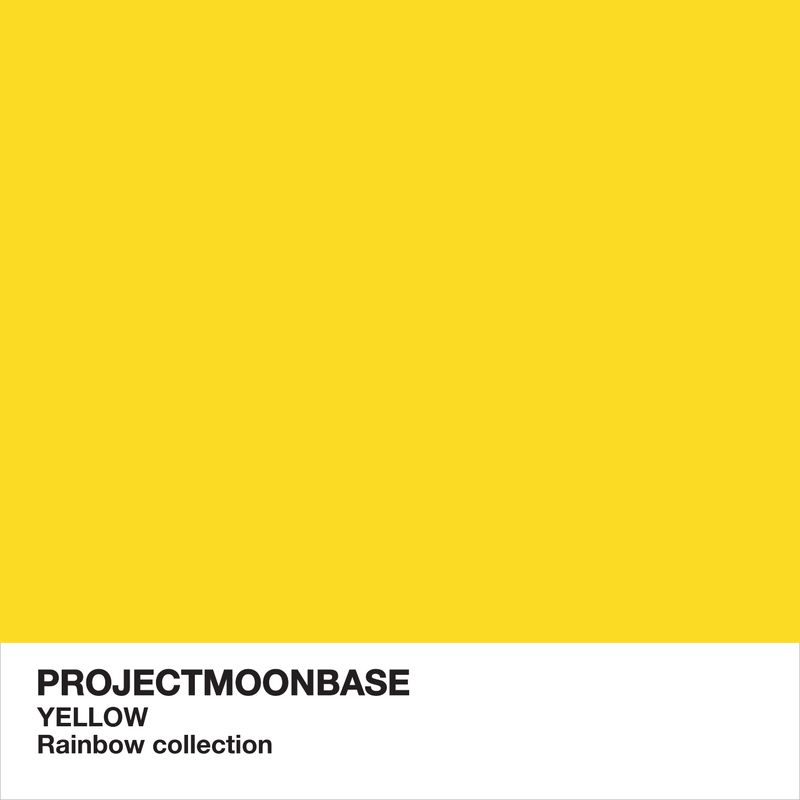 This week we explore the sunny uplands of our journey through the rainbow, dear listener, as we reach a colour associated variously with amusement, harmony and, er, envy, namely yellow. We have some 60s J-pop, a German pretending to be a Latin American pretending to be Japanese, a song-poem, some exotic Moog and the drifting stereo sounds of Werner Mueller. 3. Bobbi Blake: I Like Yellow Things from Do You Know the Difference Between Big Wood and Brush? 4. Señor Coconut & His Orchestra: Yellow Magic (Tong Poo) from Yellow Fever! For this week’s thing we present something which is by turns mesmerising and potentially quite horrifying. It’s the Boom Crystal Series Rainbow Edition. Dust off your Furbish dictionary and get ready to party with your Furby Boom creature. Your Furby has a mind of its own and the way you treat your Furby will shape its personality. So the more fun you have with it, the better. It speaks more English the more you play with it. Tickle your Furby, talk to it and feed it with your finger. Play some tunes, pull some tails and party on with your Furby Boom creature. Recommended for above 6 years old children. We also mentioned Viskey Girls Ballet Skirts TUTU Chiffon Fairy Dress, yellow, Maneki Neko Feng Shui Lucky yellow cat for good fortune in finance and Stretchy Smiley Man – Yellow. This entry was posted in podcast and tagged Bobbi Blake, Citronic, Death By Chocolate, Edmundo Ros, J Girls, King Of Woolworths, Martin Denny, Popshoppers, rainbow, Senor Coconut, The Brass Ring, The Rainbow Collection, Werner Müller. Bookmark the permalink. Blimey, boys, the track between King of Woolworth and Brass Ring is missing! Oops! Thanks for letting us know – the missing track has been reinstated.